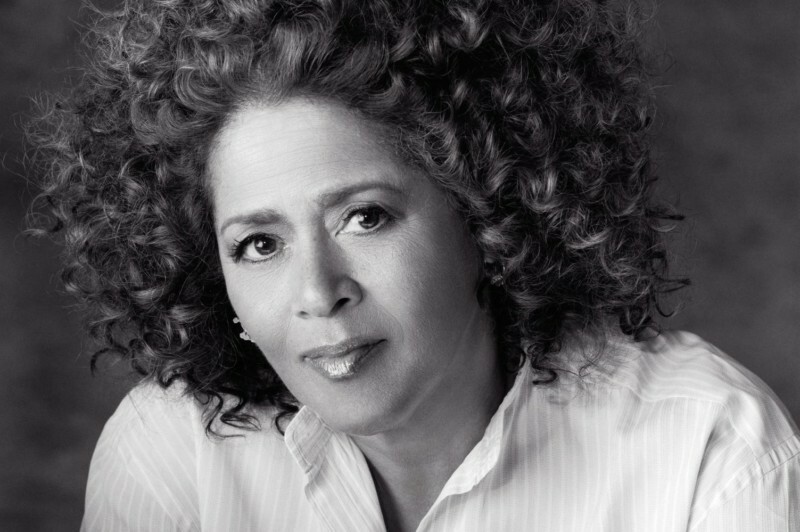 Join us for an intimate conversation with Tony-Award winning actress and playwright Anna Deavere Smith. She’ll sit down with author and producer Susan Fales-Hill for an exploration of the creative process and what happens when theater and activism intersect. They will discuss her signature form of documentary theater and her ground-breaking stage career — from her powerful one-woman piece “Twilight: Los Angeles,” to her newest work, “Pipeline Project,” an examination of the systemic cycle of school suspension to incarceration that is prevalent in low-income, minority communities. An actress, playwright and professor, Smith is known for creating a new form of documentary theater. Following her interviews with scores of individuals, usually on a topic of civic and political interest, she creates theater works in which she plays many characters – as many as 52 in one production – representing multiple points of view. When granted the prestigious MacArthur Award, her work was described as “a blend of theatrical art, social commentary, journalism, and intimate reverie.” Her work has been celebrated simultaneously for its journalistic detail as well as its empathic treatment of the people she portrays. Smith is the recipient of numerous awards, among them the National Humanities Medal, presented to her by President Obama in 2013. Susan Fales-Hill is an award-winning writer with a long career in television writing and production (“Cosby Show,” “A Different World,” “Can’t Hurry Love,” “Kirk,” “Suddenly Susan,” “Linc’s”) and magazine journalism (Town & Country, Vogue, Glamour, American Heritage, Ebony, Essence, Avenue, and Travel and Leisure). In 2003, Susan published Always Wear Joy (HarperCollins), a critically acclaimed memoir about her mother, the late actress/singer/dancer, Josephine Premice. The memoir was a finalist for the NAACP Image Award and the Zora Neale Hurston/Richard Wright Legacy Award for Nonfiction. It was an Atlanta Daily Choice Awards winner, and received a starred review from Kirkus. In 2010, Susan published her debut novel, One Flight Up (Atria/Simon & Schuster).